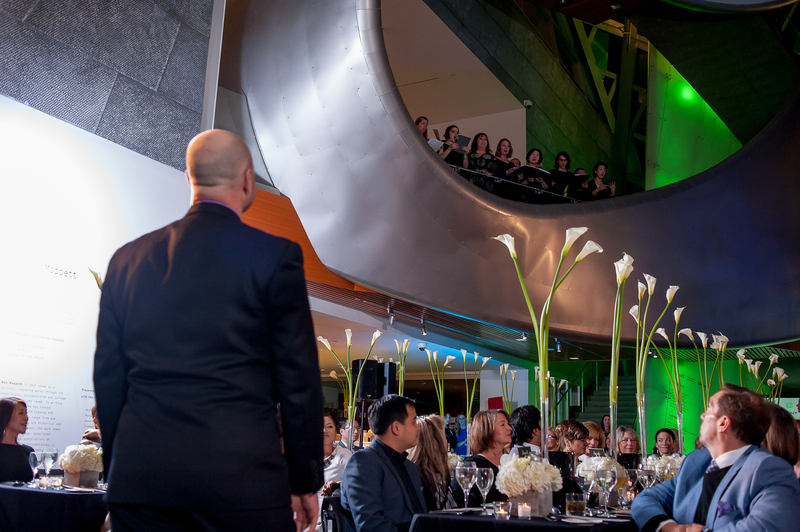 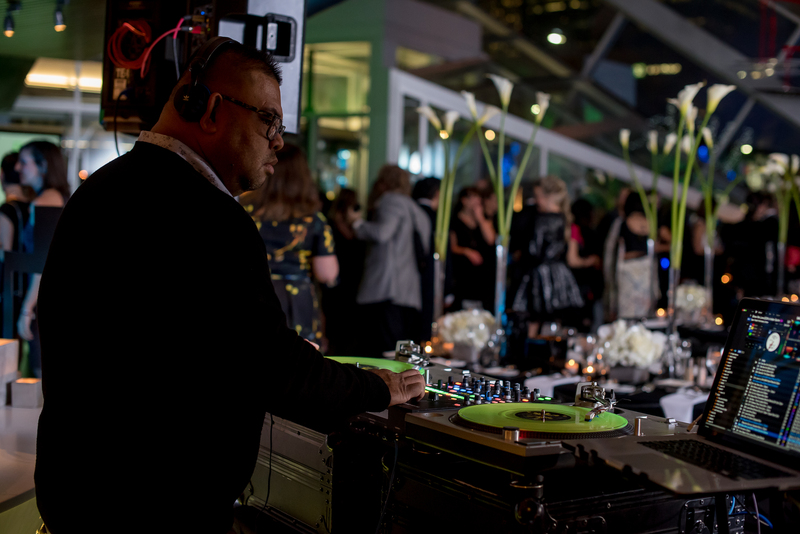 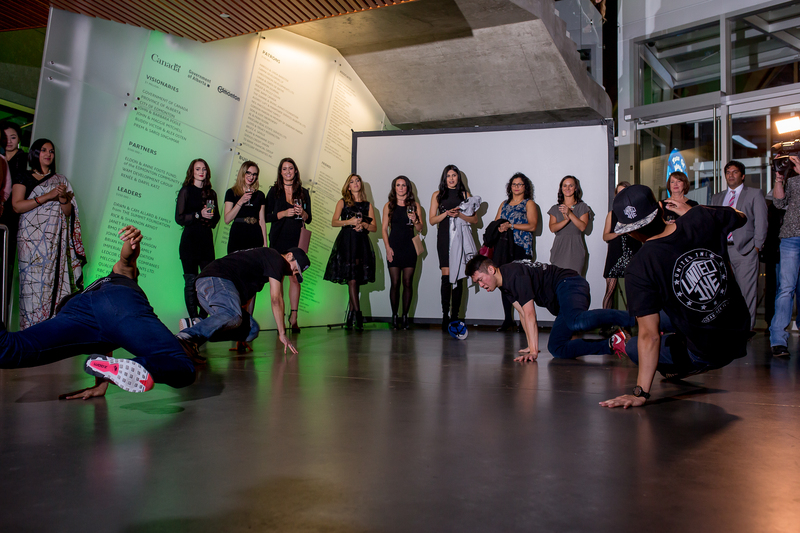 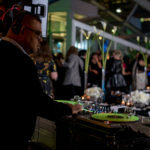 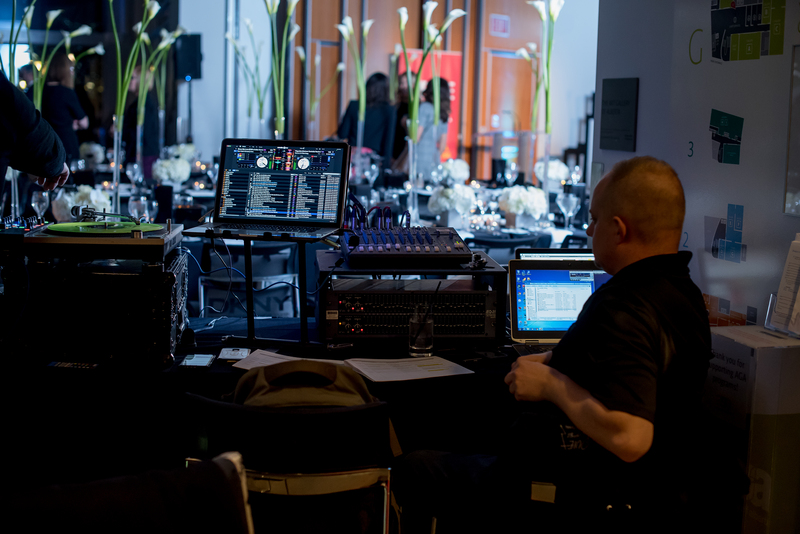 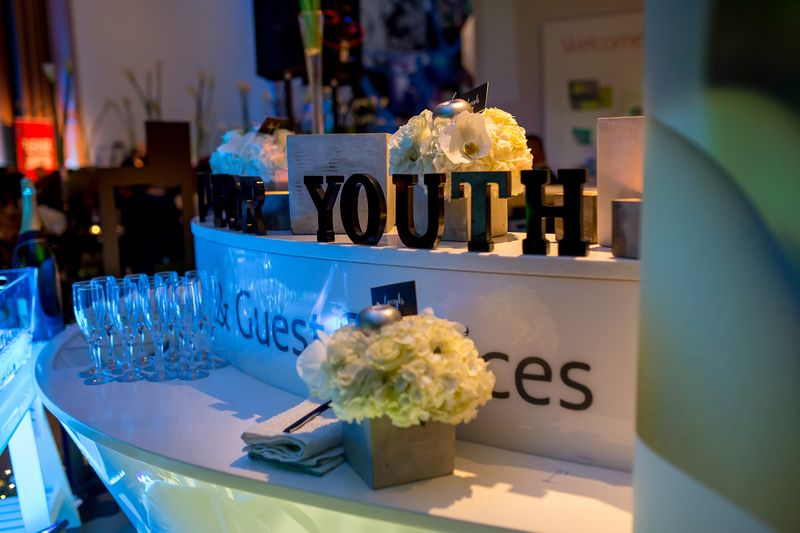 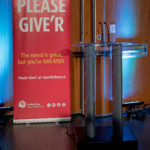 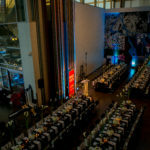 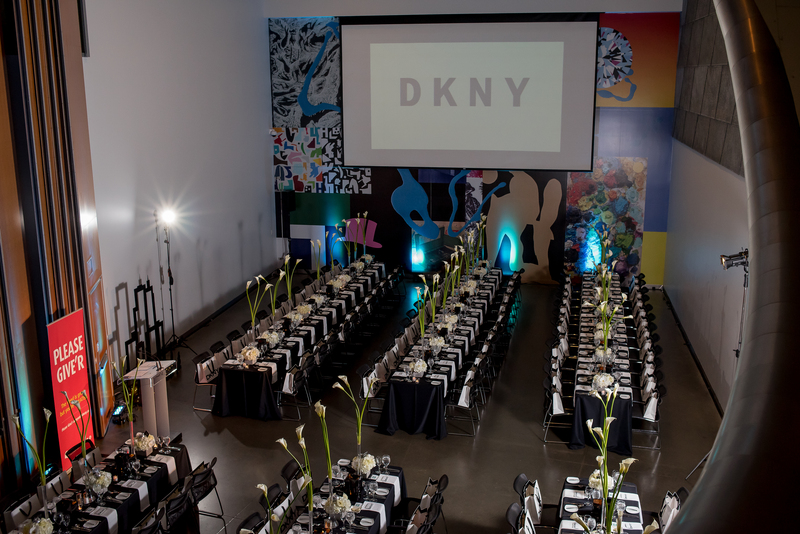 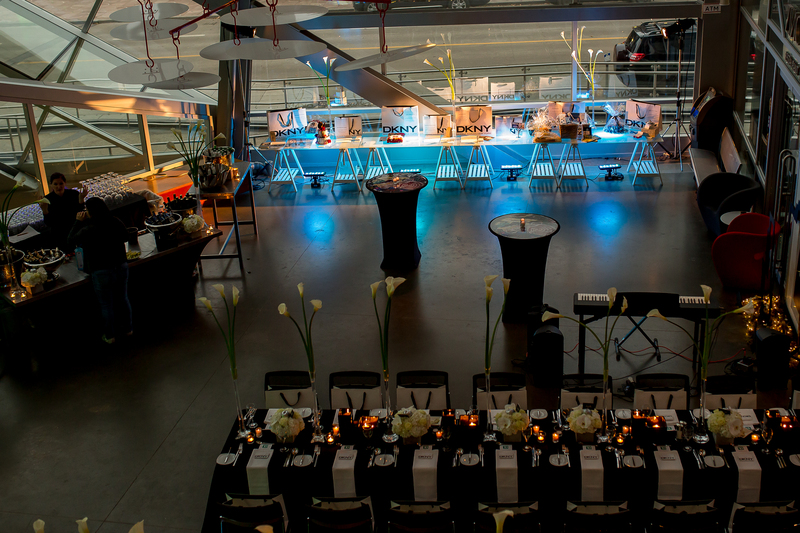 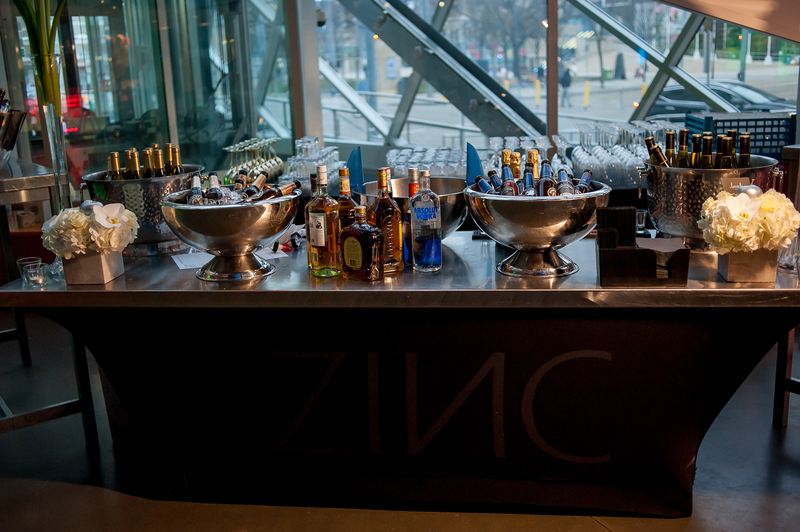 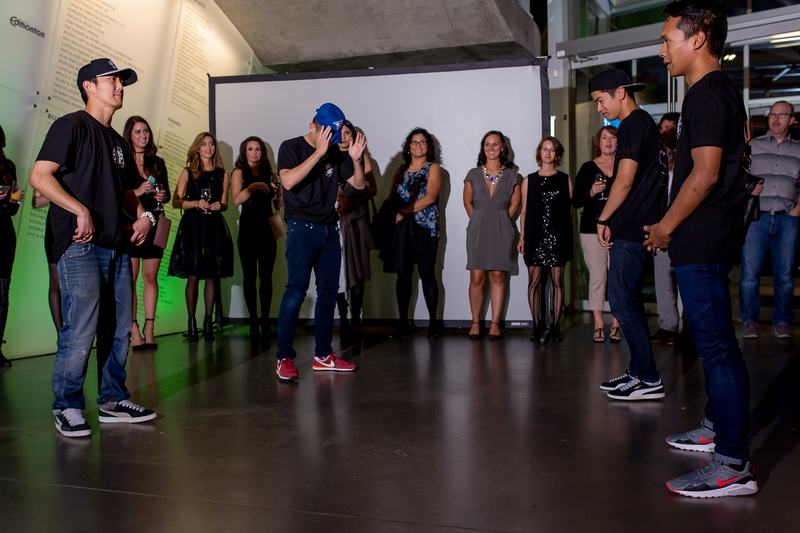 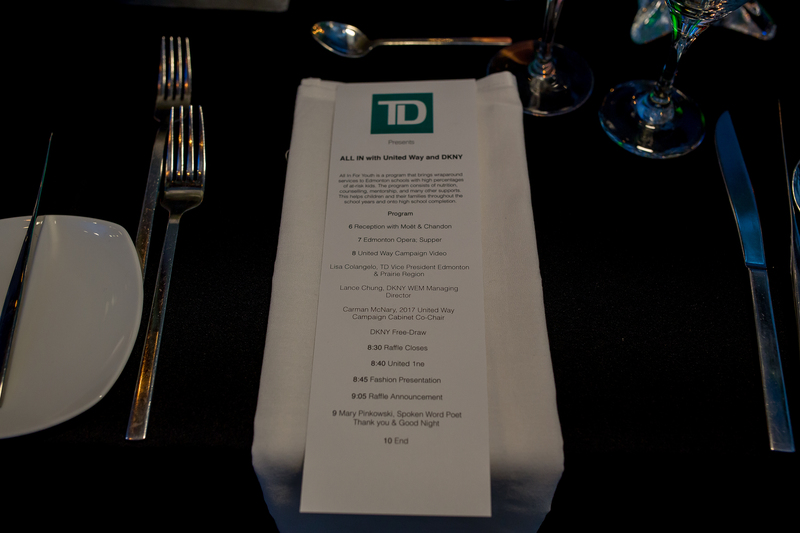 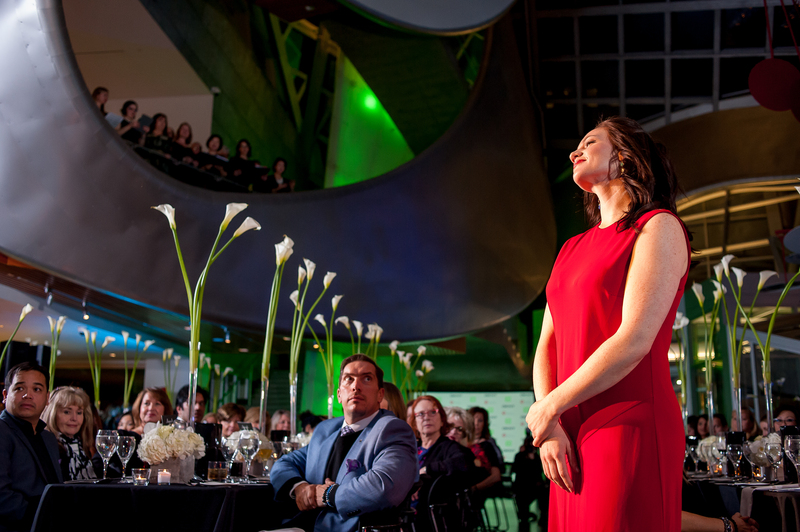 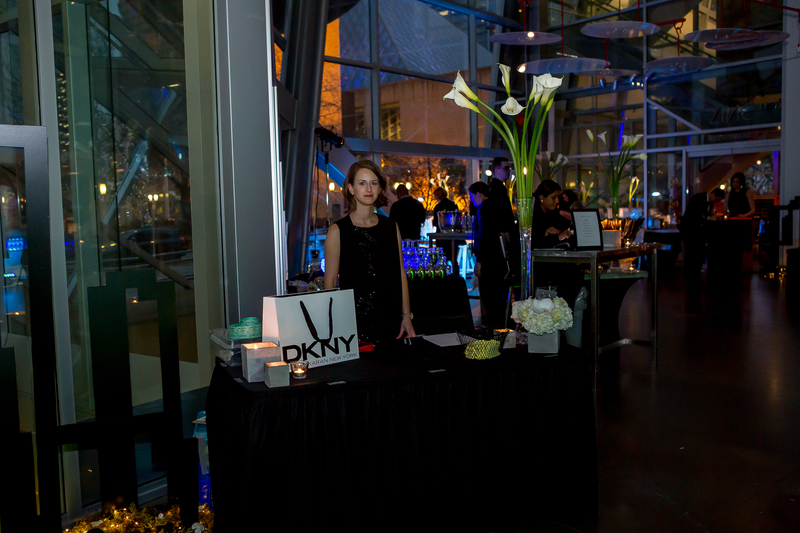 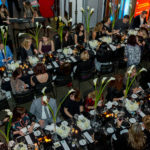 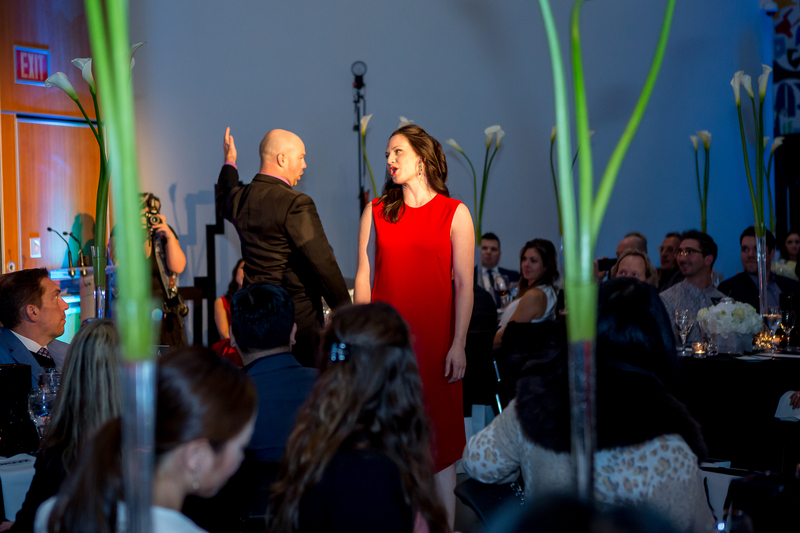 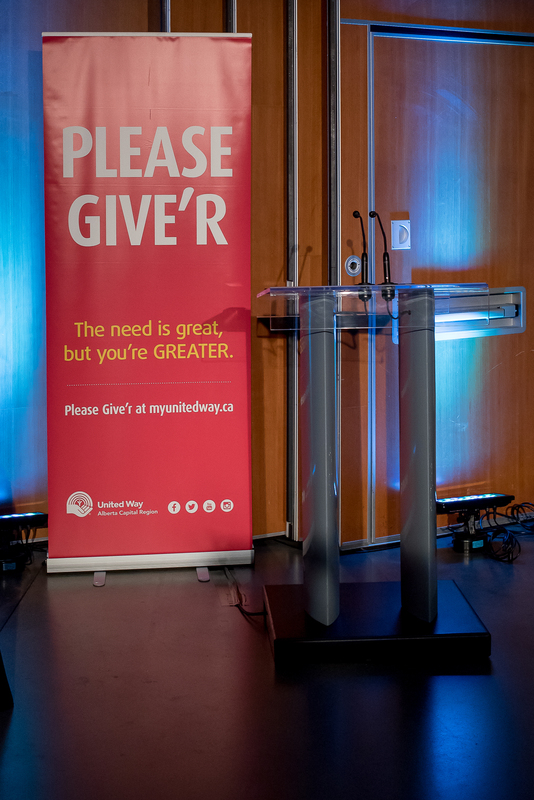 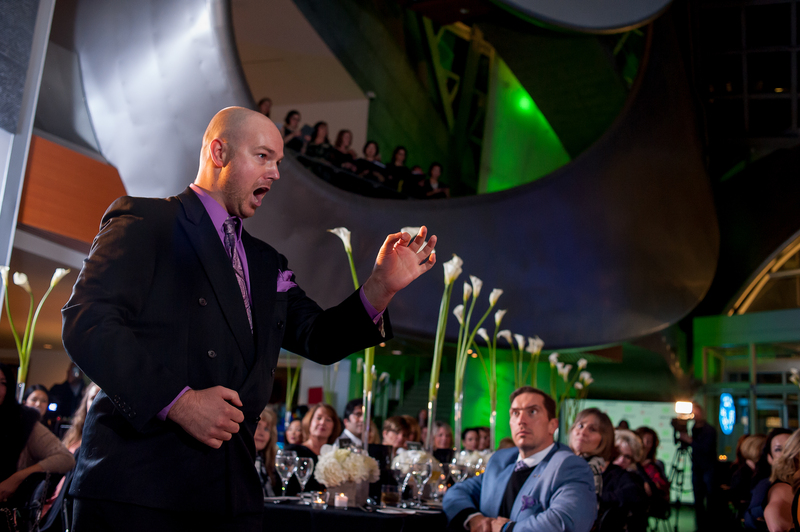 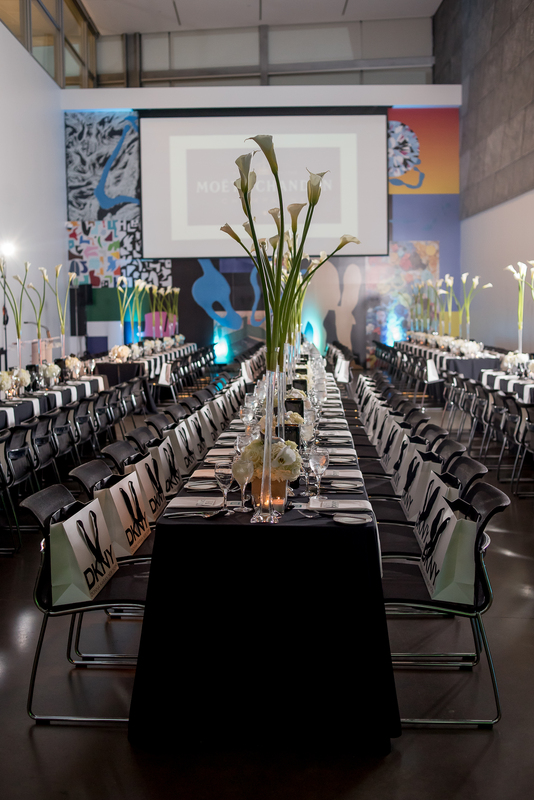 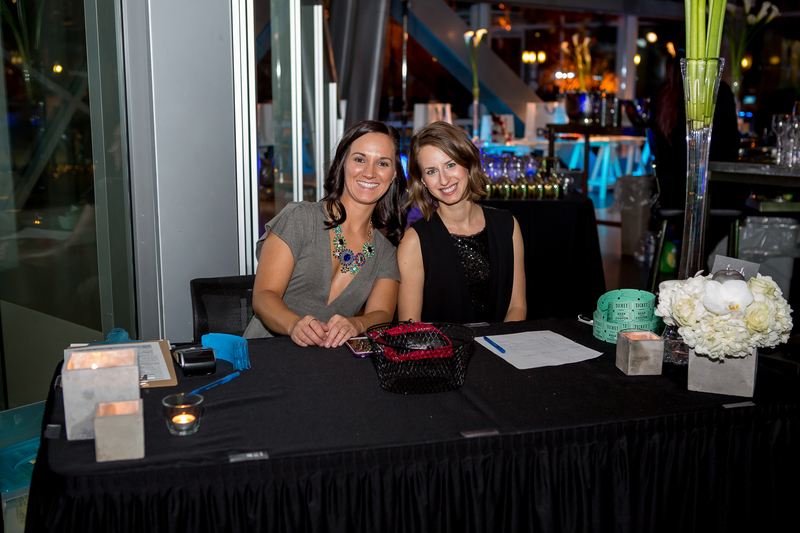 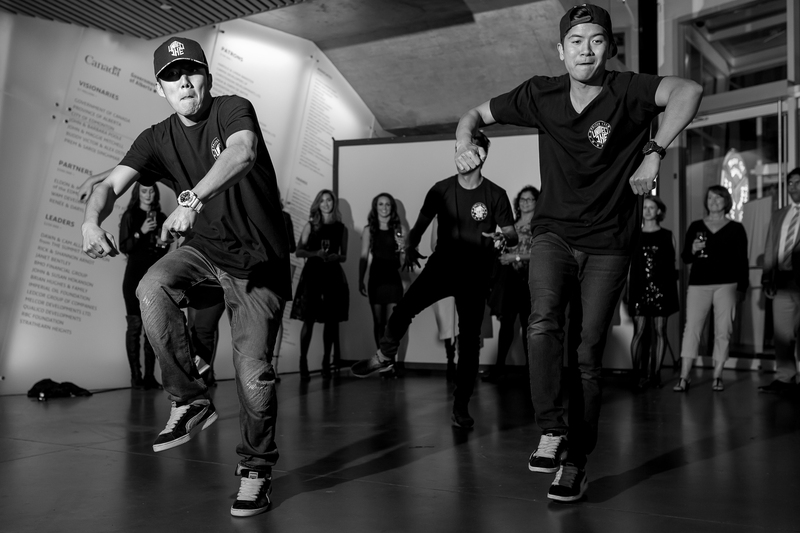 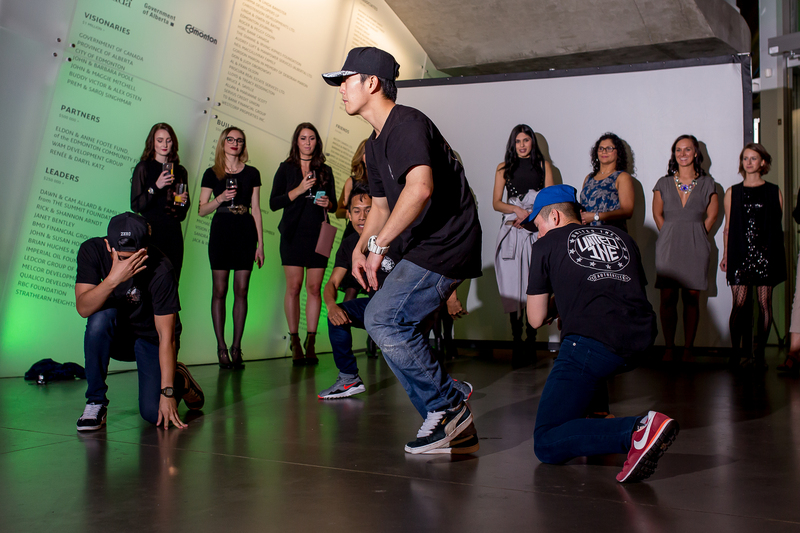 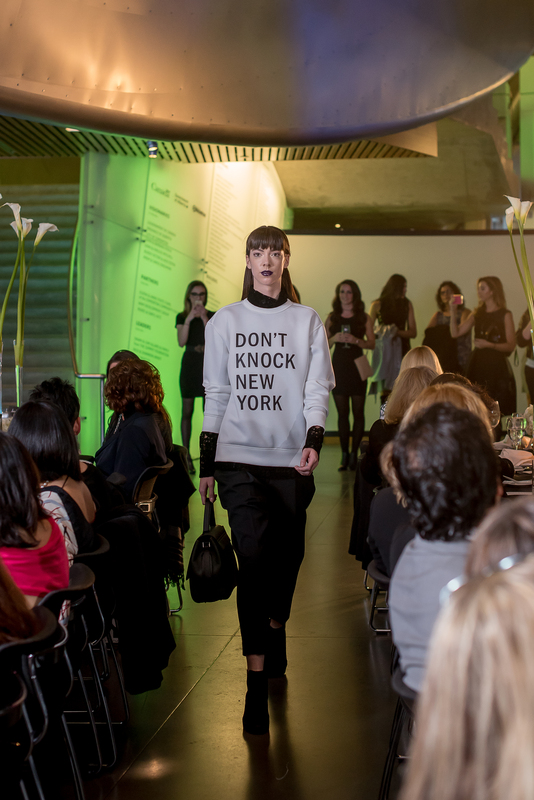 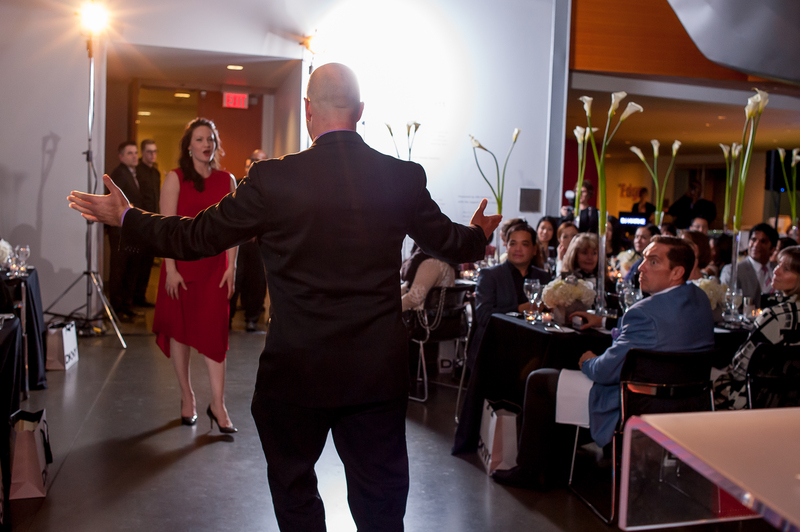 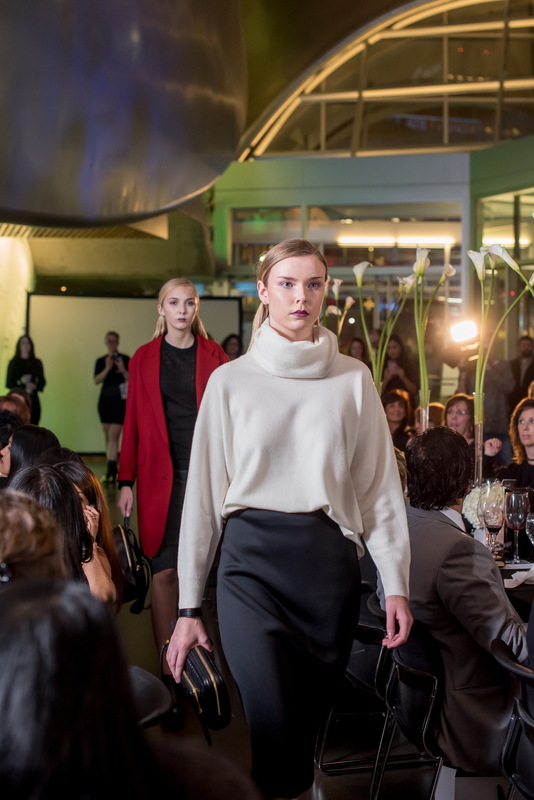 On October 24th, 2016 “All In For Youth”, presented by TD Canada Trust, United Way, and DKNY (Enda B Group) was hosted at the Art Gallery of Alberta. 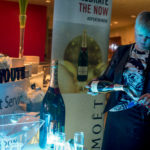 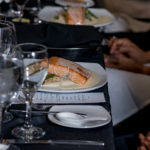 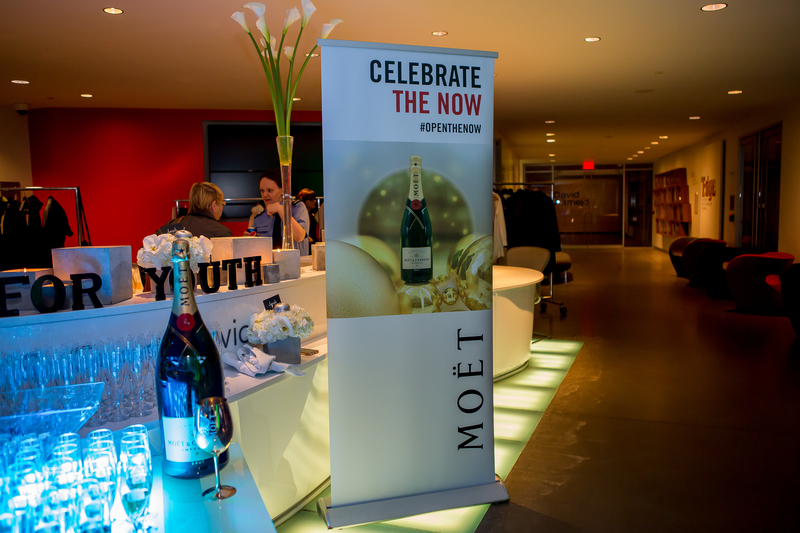 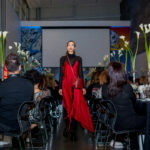 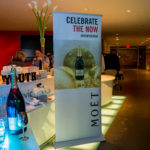 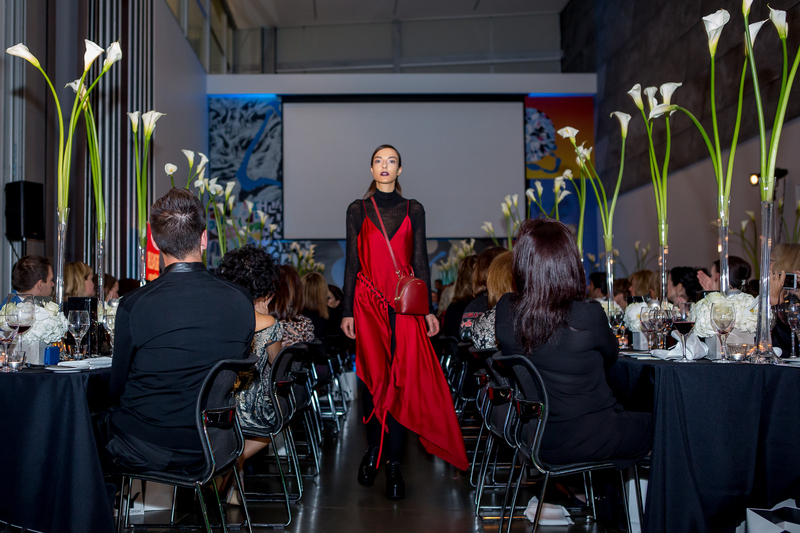 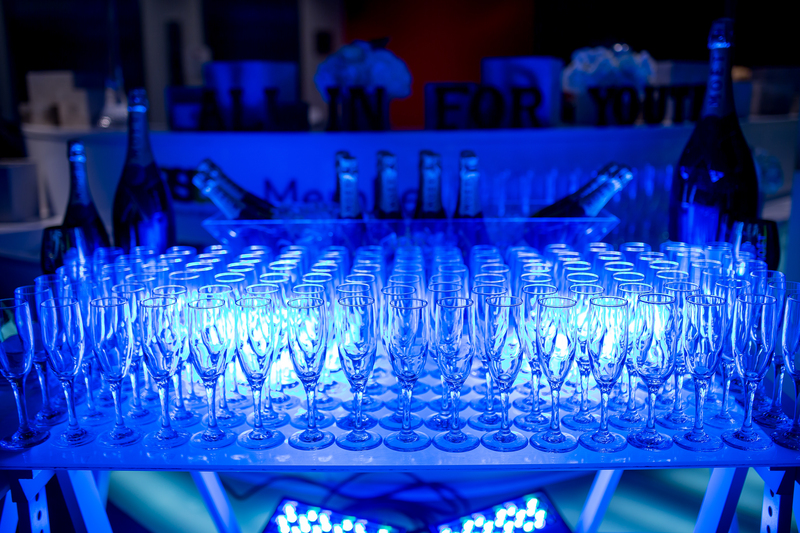 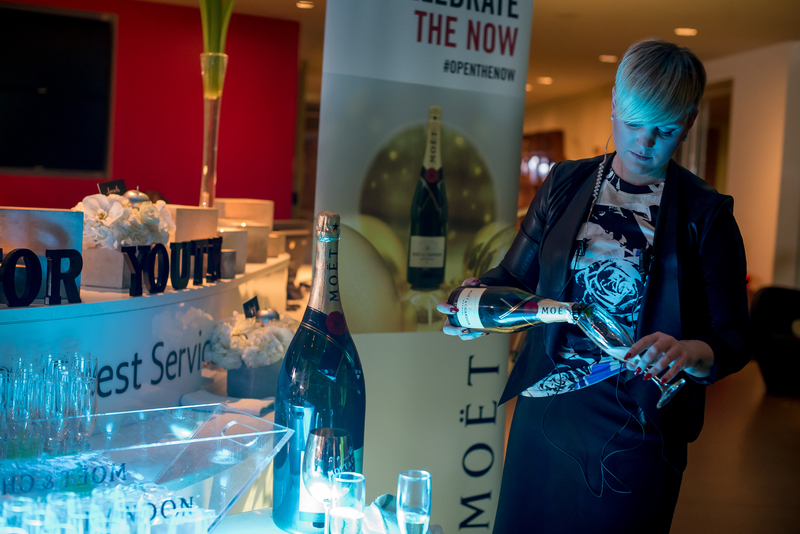 At the fashion forward event, coordinated by PlanIt Sound and hosted by Sarah Chan, guests were welcomed with champagne from Moet & Chandon and were then wined and dined with a four course plated dinner from Zinc Catering. 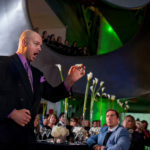 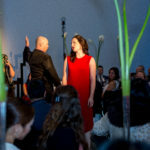 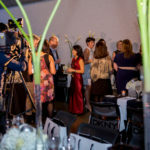 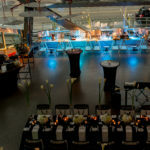 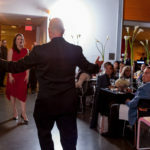 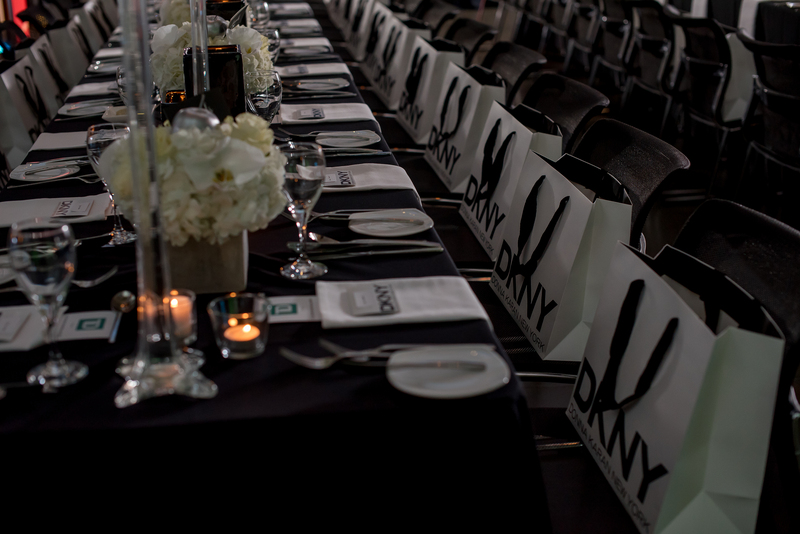 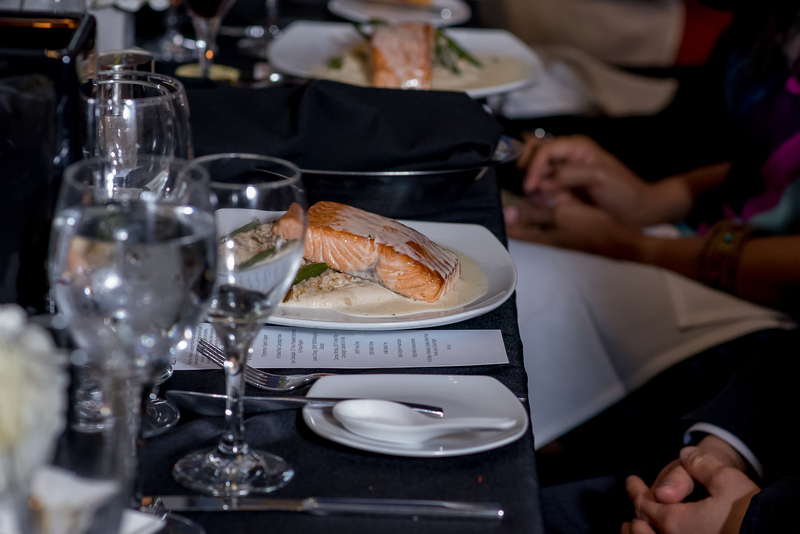 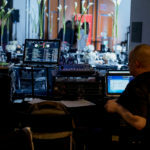 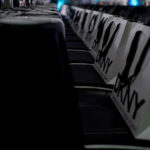 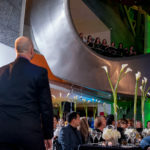 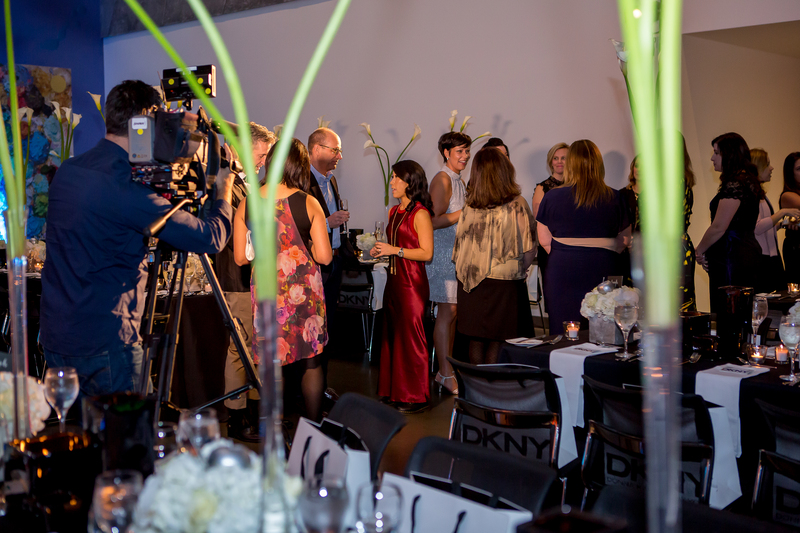 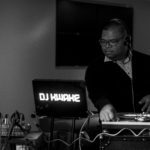 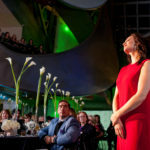 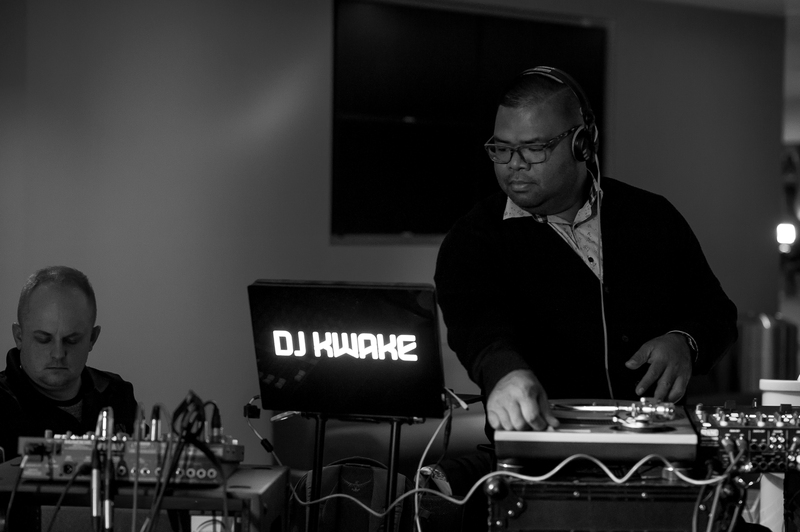 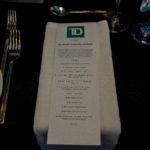 Throughout dinner there were special live performances from Edmonton Opera, United 1ne, DJ Kwake, and a unique DKNY Runway Fashion Show. 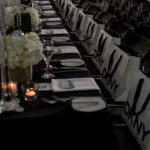 Guests each received a VIP gift bag and had the opportunity to purchase raffle tickets throughout the evening for different prize packages. 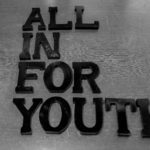 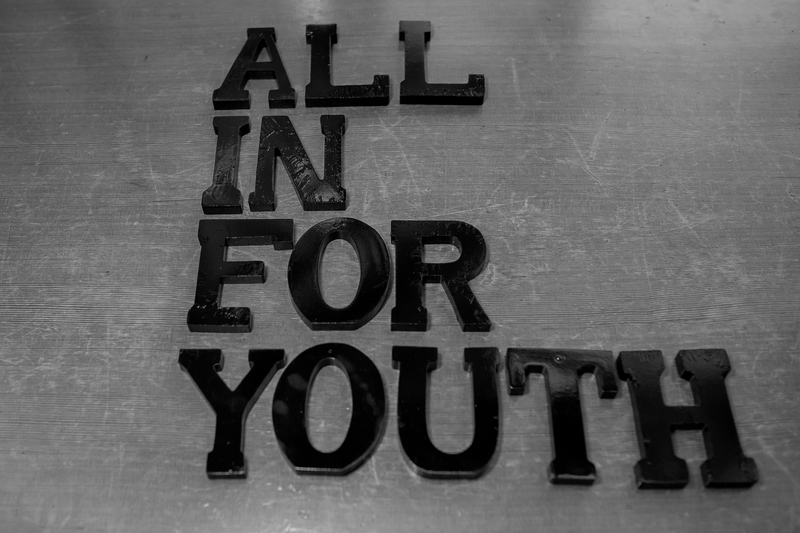 “All in for Youth” is a local initiative focused on getting vulnerable children and youth successfully through their educational journey to high school completion. 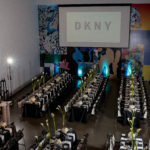 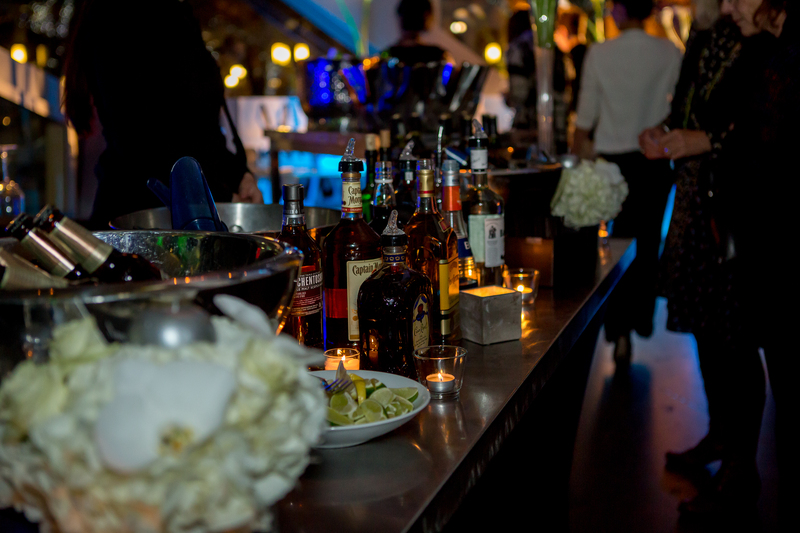 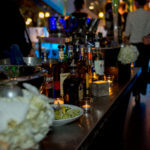 With the New York theme in mind, and having looked at decor plans from previous events, when Tycoon’s team was asked to assist with the decor at the event, it was important for us to create something unique, elegant and refined, modern, and impactful. 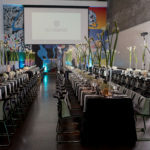 It was also important to be mindful of budgets, any space constraints, and understanding traffic flow and key gathering areas. 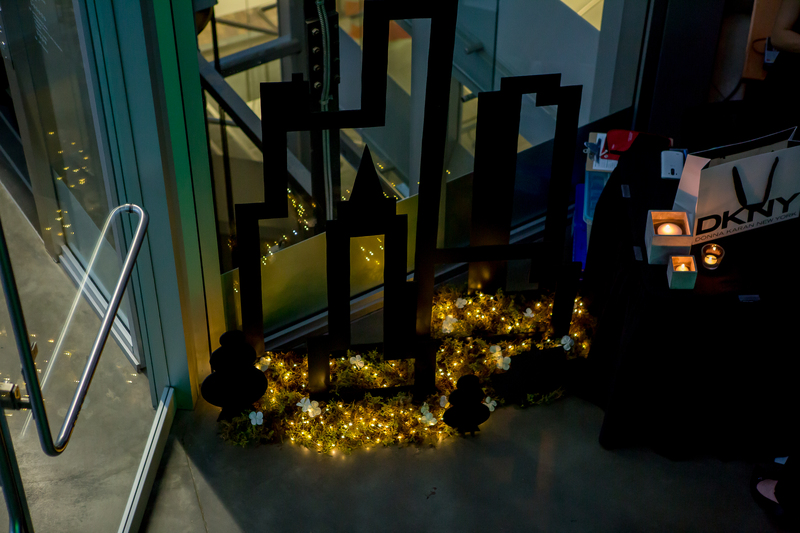 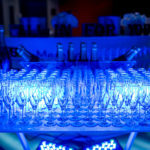 The idea of the New York skyline silhouettes was our way of adding New York prominence to the event aesthetics, without being too bulky and rigid. 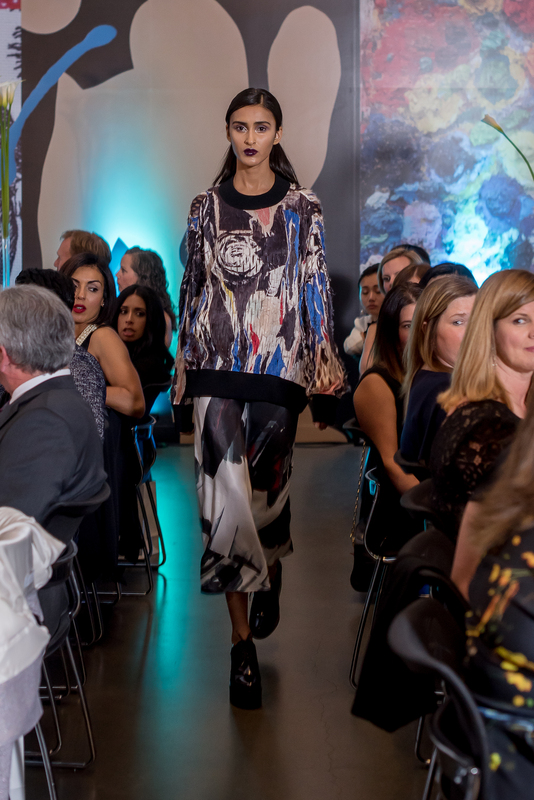 We wanted to play on negative space and dimension, with silhouettes that would create depth with light and shadows. 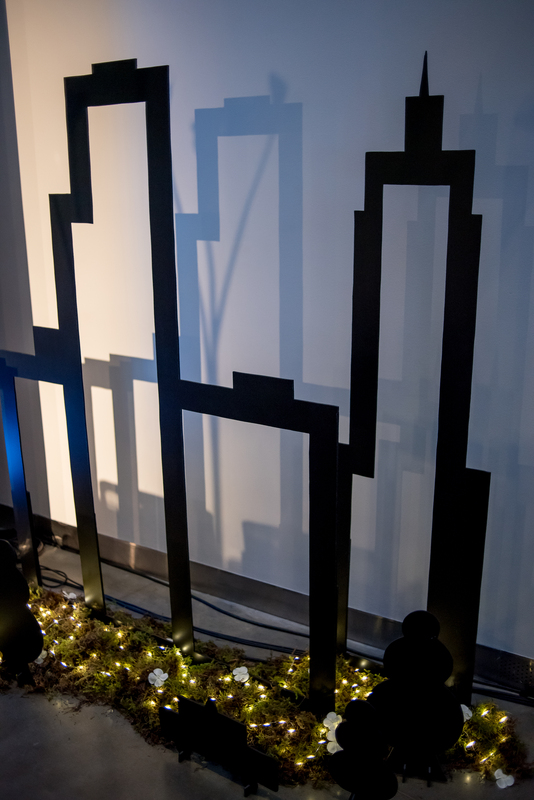 These silhouette pieces were built as individual pieces to allow for flexibility in placement and to arrange them in front of or behind one another to give the effect of natural building placement. 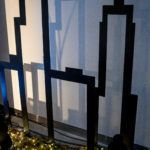 Tree and cab silhouettes were also added to help in creating a city-esque scene. 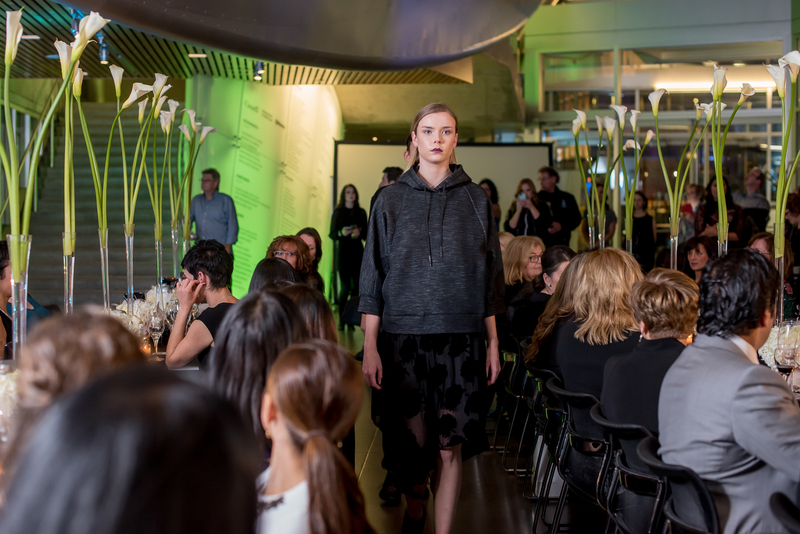 The bases of the silhouettes were covered delicately with moss to provide an earthy ‘Central Park’ touch, to balance out the hard defined lines of the buildings. 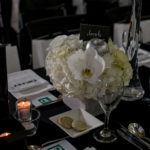 The small white buds were added for pops of color, replicating the hydrangea buds used in the centrepieces. 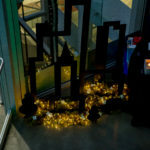 A soft glow was given off by the miniature lights blended into the moss-covered bases. 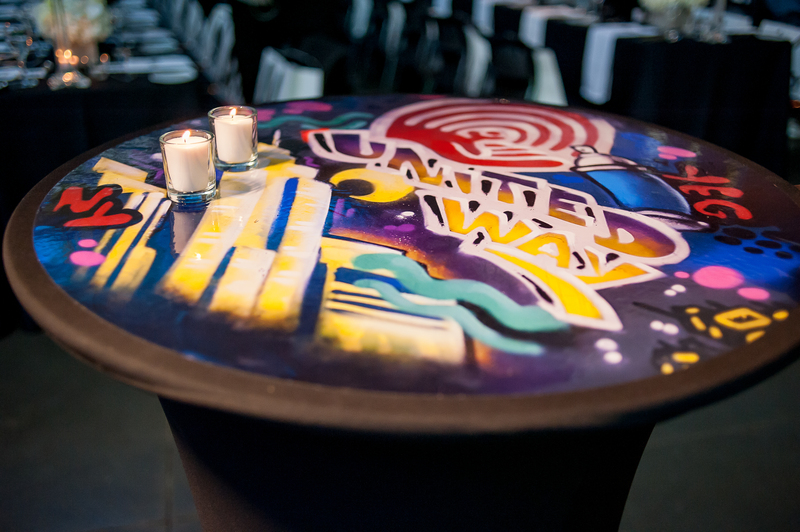 Wanting to incorporate a graffiti element into the decor plan, which we knew would compliment the breakdance performance from United 1ne, we reached out to one of Edmonton’s best graffiti artists, AJA Louden. 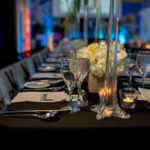 We explained to AJA what we had in mind and what we wanted the end product to look like and the overall purpose of the pieces. 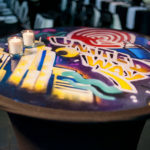 AJA then created a mural on one of the walls in his studio, being sure to include the New York skyline, the United Way logo, and “yeg”. 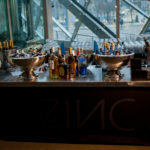 He then took a photo of the artwork and cropped the photo to be a circular piece, to adhere to the circular tops of our cocktail tables. 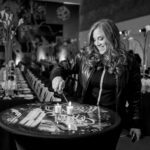 The image was then sent to our printer so that we could produce the tabletop decals, which could then be applied to the tops of the tables. 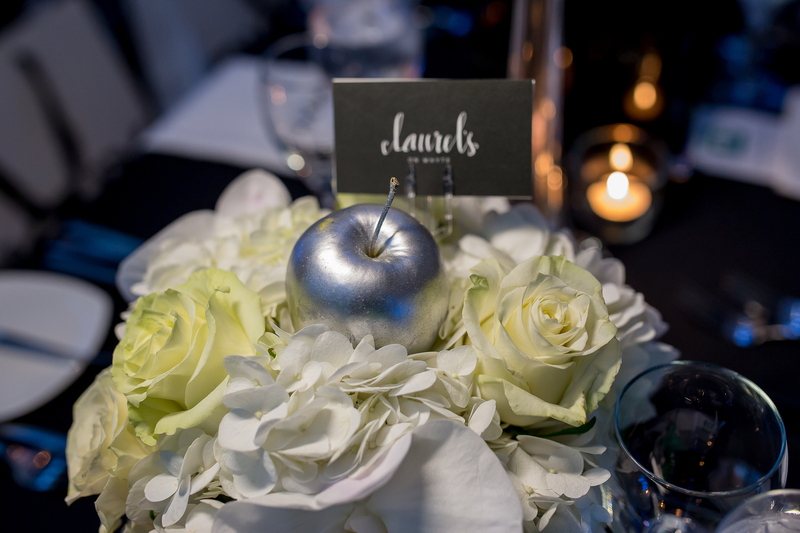 Working with the team at Laurel’s was a dream and to collaborate with a team that had such creative visions for working the florals into the overall decor plan was a fantastic experience. 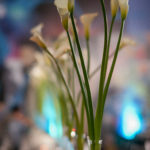 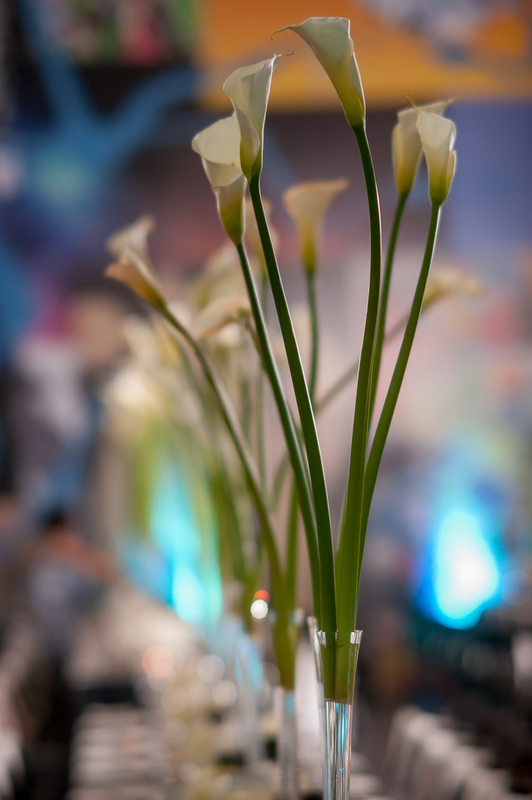 The tall scaling callas were reflective of the tall city buildings, with the shorter arrangements adding some weight at a lower level. 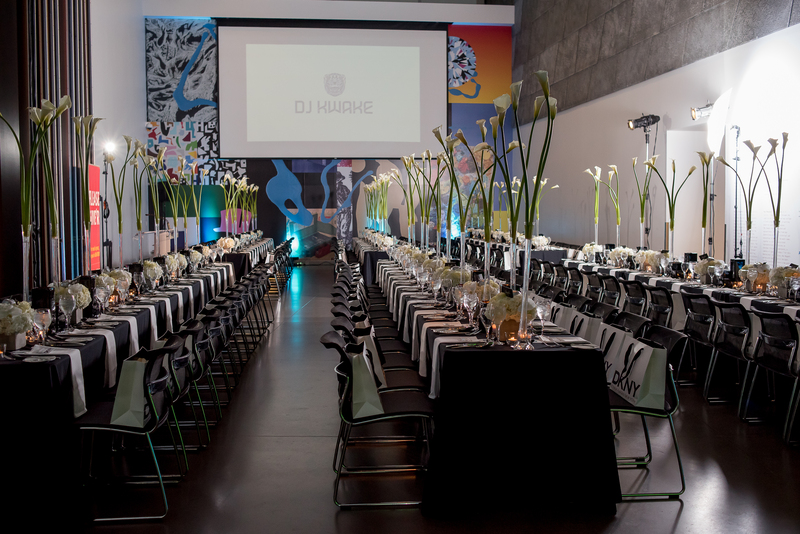 White florals were used to maintain the elegant feel of the evening and the space. 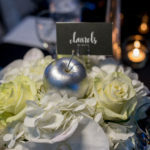 A silver apple was added to the lower arrangements to compliment the color palette and was a play on the iconic New York apple. 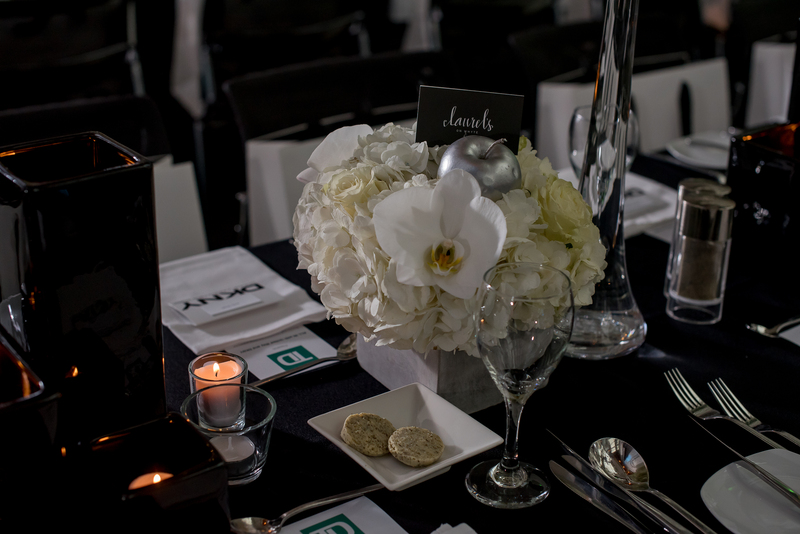 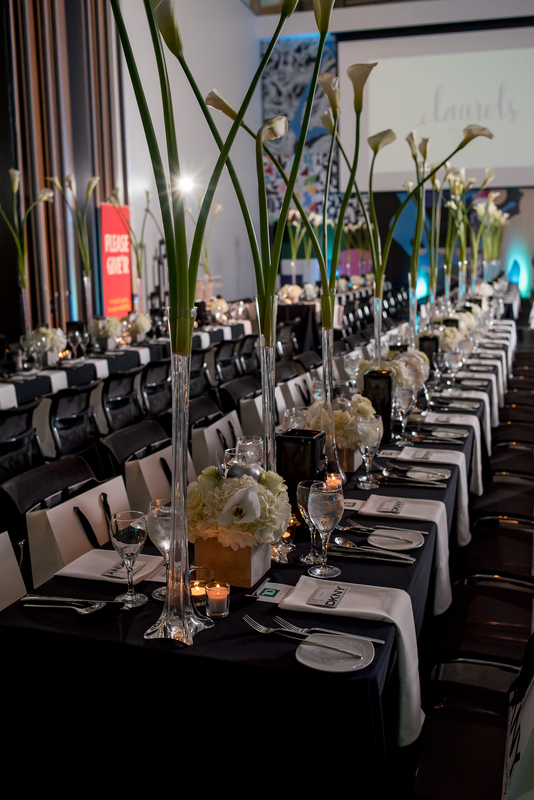 We used a variety of black glossy vases and concrete vases to tie in to our color palette. 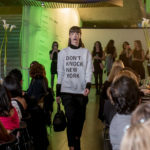 When thinking about walking in New York and the bustling city, concrete was a great way for us to capture this. 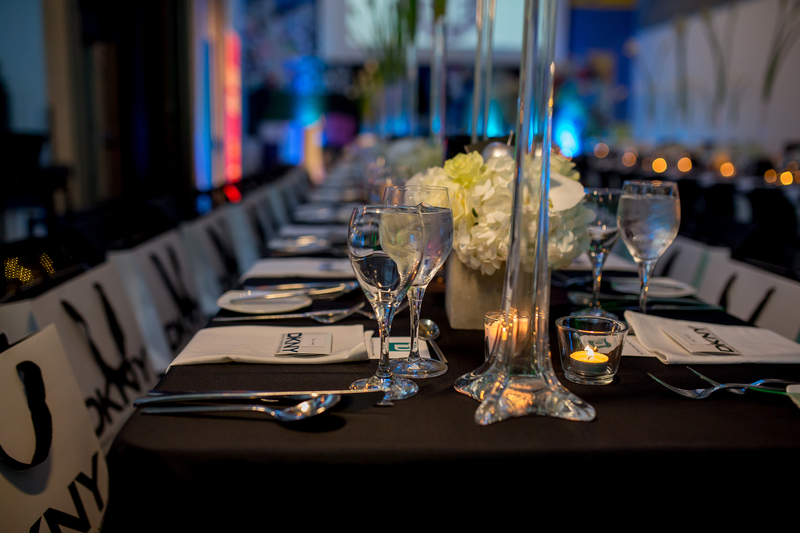 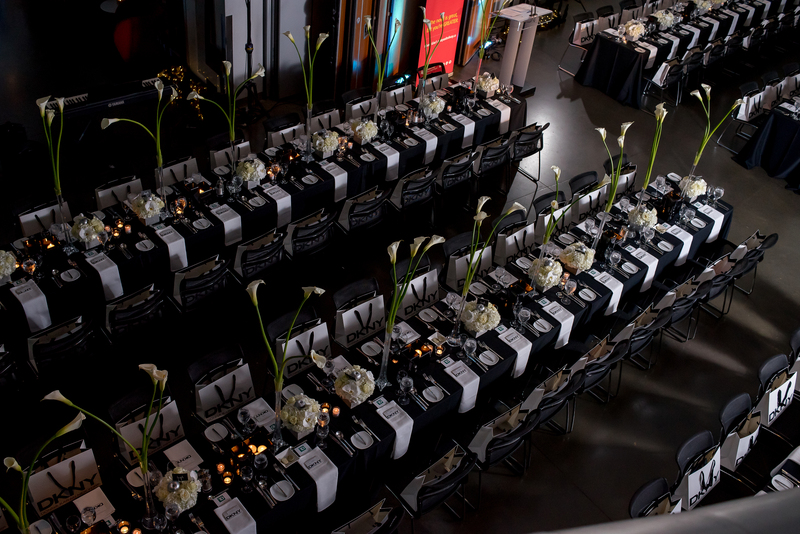 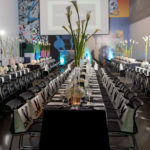 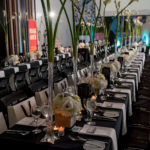 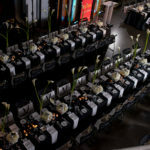 The black glossy vases were only used on the banquet tables for pillar candles. 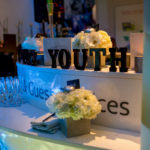 The concrete vases were used for the shorter floral arrangements and for all of our floating candles that were found throughout the room on accent and service tables. 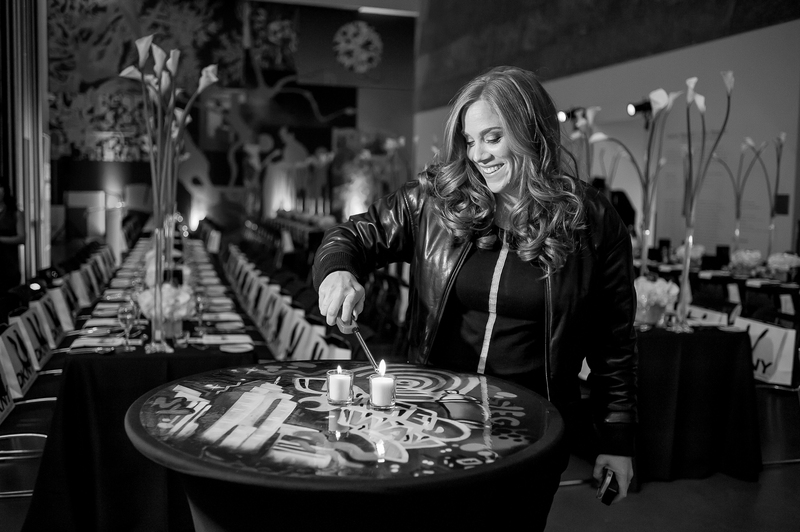 In total, over 400 candles were used!